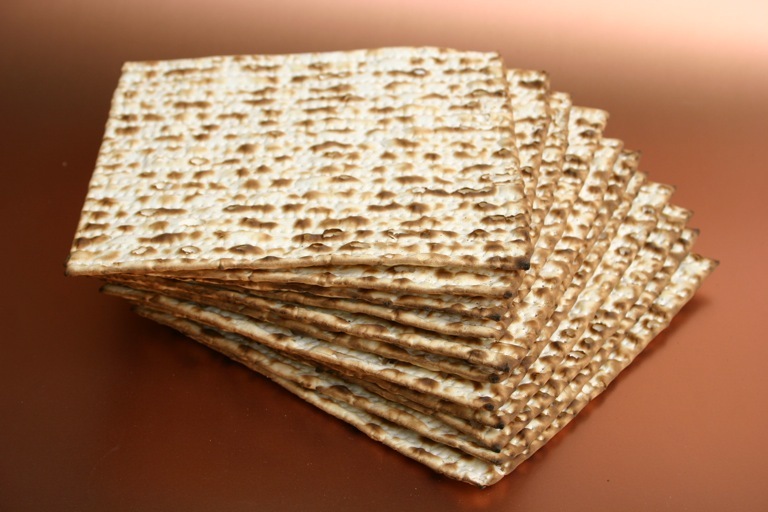 Fittingly, the Feast of Unleavened bread (the second feast mentioned in Leviticus 23), began the day after the Passover. On the night of the Passover, Israel had to leave Egypt immediately, not even waiting for bread to rise, but they took what dough they had without the leaven, and headed out. Therefore, they could not eat any risen bread for seven days as they made their quick getaway. “And on the fifteenth day of the same month is the Feast of Unleavened Bread to the LORD; seven days you must eat unleavened bread” (Leviticus 23.6). Every year after the Exodus out of Egypt when the children of Israel celebrated the Feast of Unleavened Bread, they would remember what the generation of Moses experienced, and as children grew up they would ask why they were not eating the normal bread for a week, but had to eat the unleavened bread. That provided an opportunity for the parents to teach the history of Israel to their families. Likewise, when your children and grandchildren ask why we do certain things in the church, do not merely say because this is what the Bible says, or this is just what we do, but explain the biblical history behind it, and your children will grow to love the church. This entry was posted in Leviticus, Seven and tagged Feast of Unleavened Bread for Seven Days, Featured, Leviticus 23.6. Bookmark the permalink. They had to eat unleavened bread because they hadn’t time for it to raise (Exodus 12:33, 34).